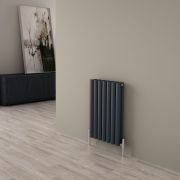 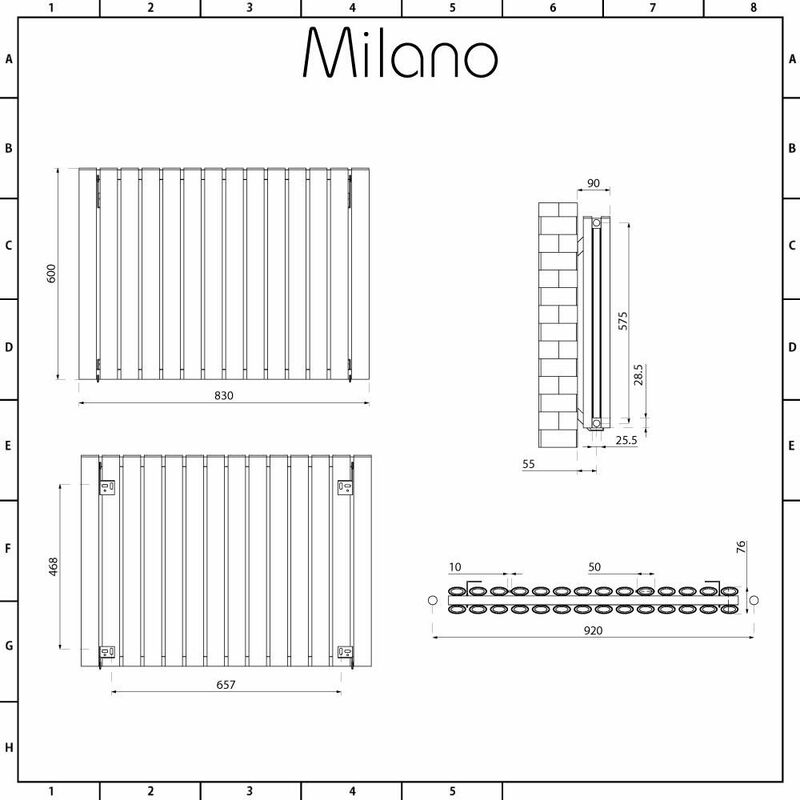 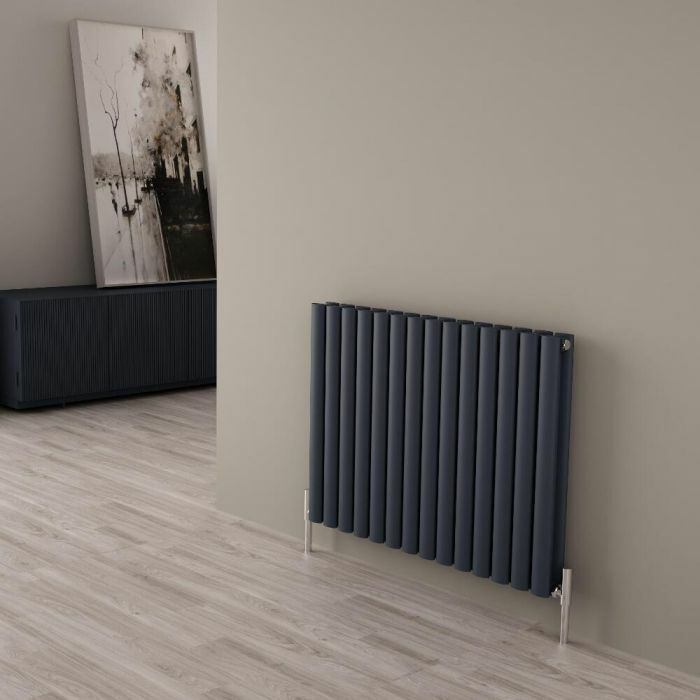 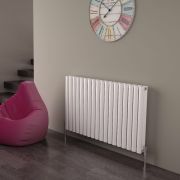 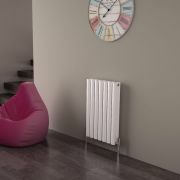 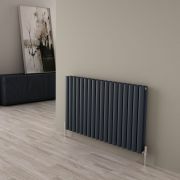 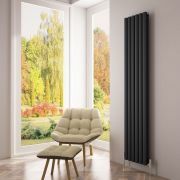 Producing a superb 6,093 BTUs per hour, the Milano Aruba Ayre 600mm x 830mm aluminium anthracite designer radiator will quickly and effectively heat your chosen room to a comfortable warmth. 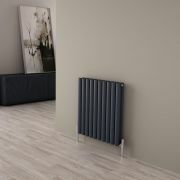 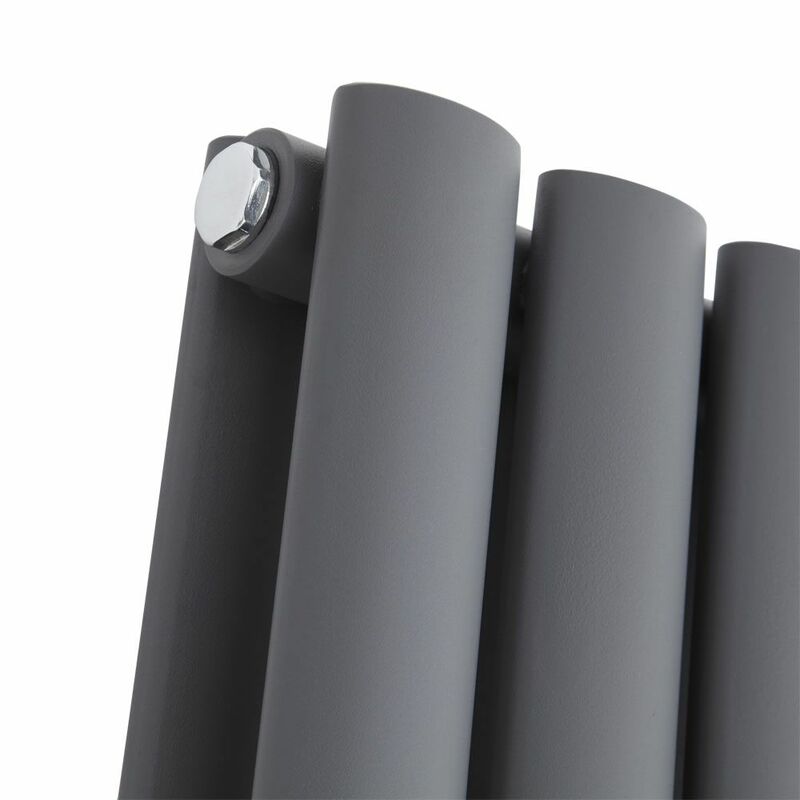 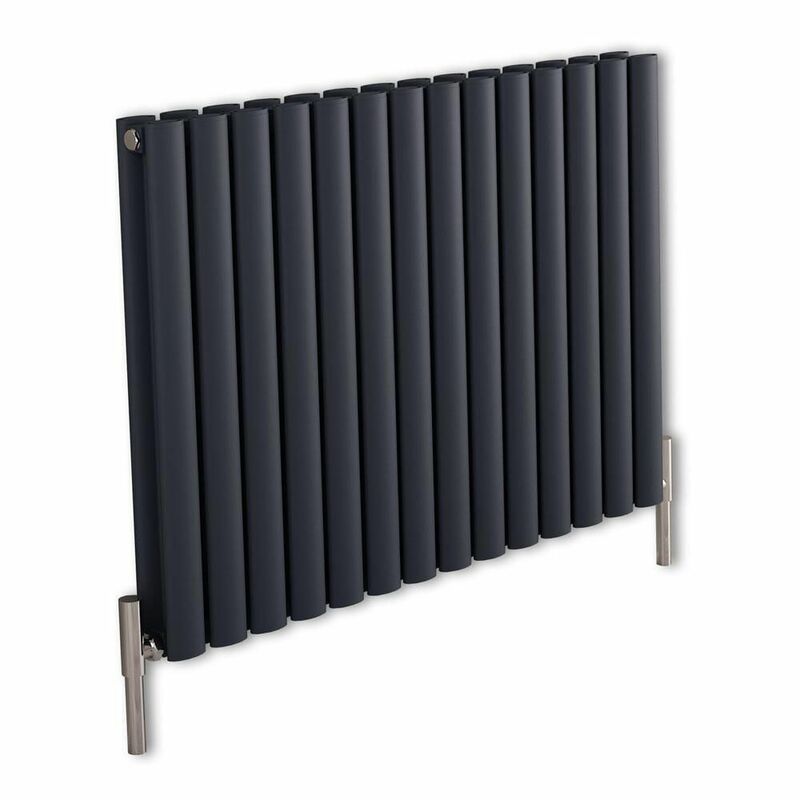 Perfect for creating a sleek, contemporary look, this attractive designer radiator features a high quality anthracite finish and a durable aluminium construction. 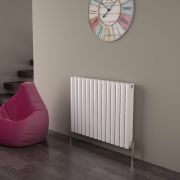 Made to stand the test of time, the Aruba Ayre designer radiator provides a great way to revamp your home's interior.